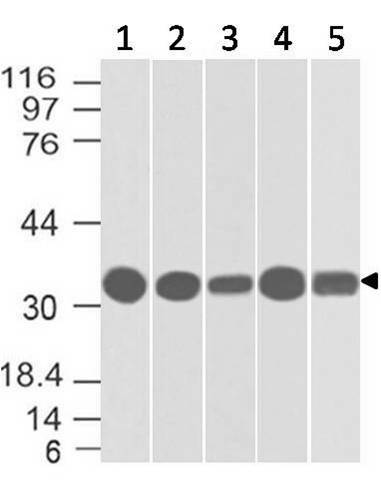 Figure-1: Western blot analysis of DEDD2 . 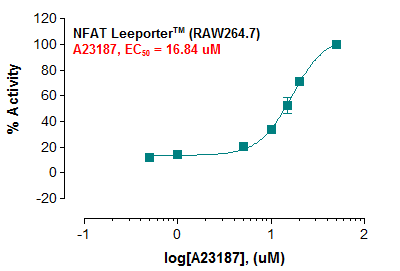 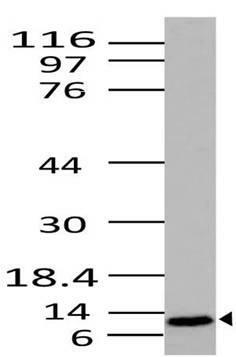 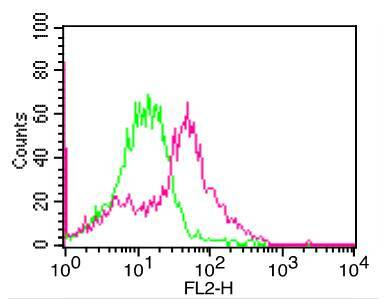 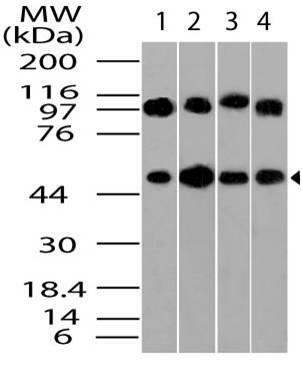 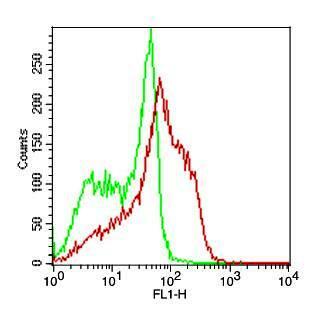 Anti- DEDD2 antibody (20-1062) was used with 1:2000 dilution on Raw lysate. 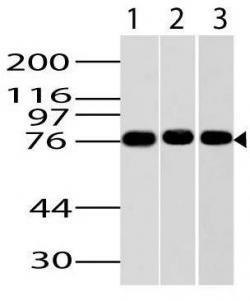 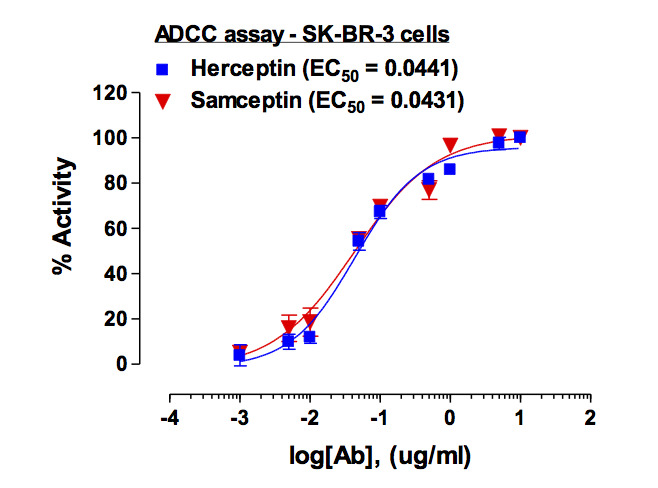 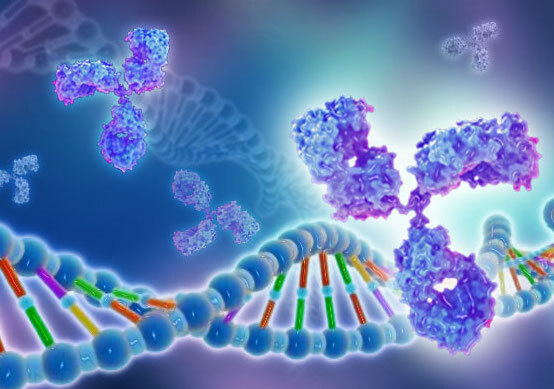 This antibody recognizes DEDD2/Flame-3; human DED2/Flame-3 is a 326 amino acid protein. 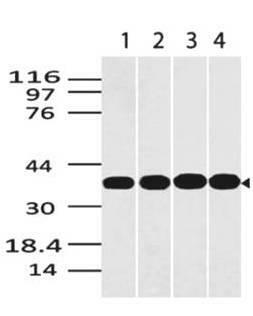 This protein belongs to a family of single DED-containing proteins that is targeted to the nucleus. 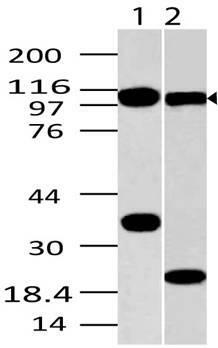 Several DED-containing proteins are involved in the regulation of apoptosis through their interactions with DED-containing caspases. 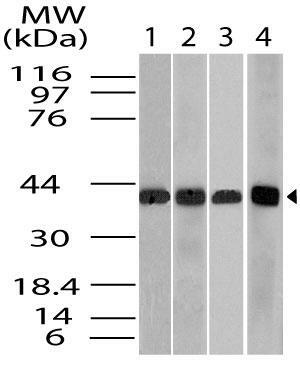 It is thought that DEDD2 and its closely related homologue DEDD may mediate cell death by binding to the DED-containing caspases -8 and -10, and targeting them to the nucleus following death receptor induced apoptosis. 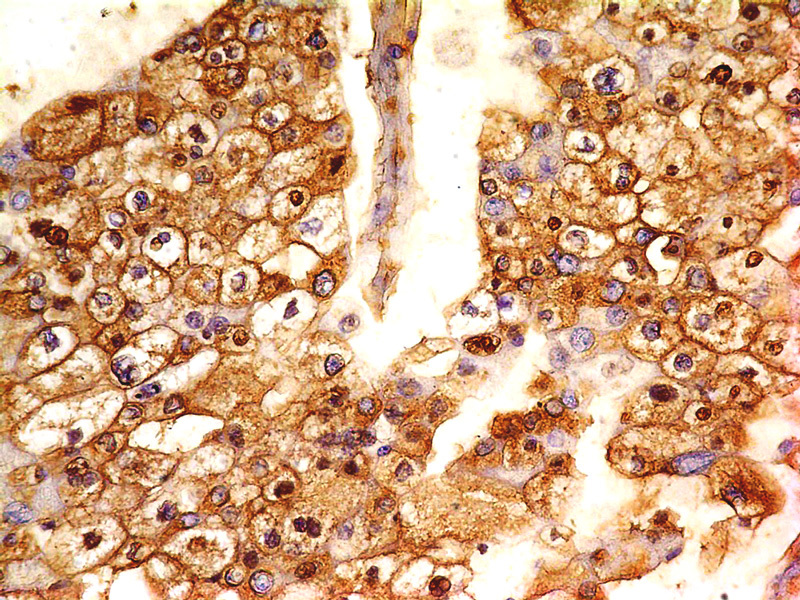 However, the function of DEDD2 and DEDD remain to be fully elucidated, and they may also have roles in cellular processes other than apoptosis.